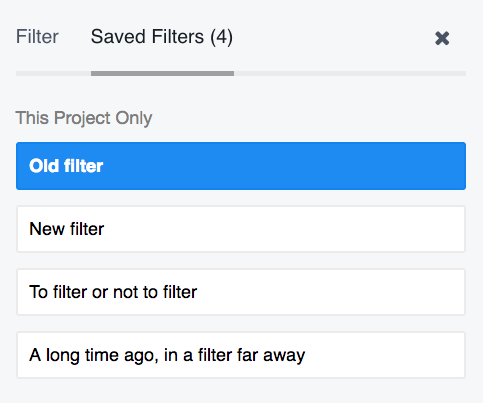 Within Teamwork Projects, when viewing a particular project you can filter the files that have been added. 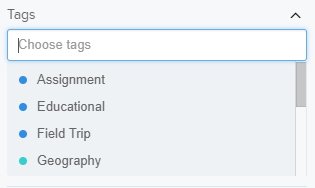 You can choose to filter notebooks by the tags associated with them. You can apply more than one tag when filtering results. Filter based on who created the notebook. One or more users can be chosen. If you choose to tick the Locked notebooks only option then only notebooks which have been locked for editing will show in the filter. If you tick the Secure content notebooks only this will only show notebooks which have the box for Does this notebook contain sensitive content? ticked upon creation.